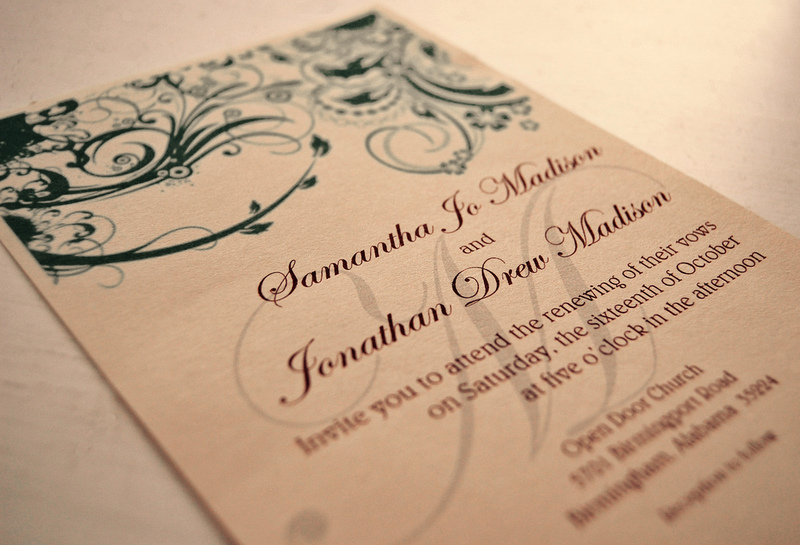 When it comes to needing wedding invitation printing in Glasgow, be sure to contact Glasgow Creative. We offer a comprehensive wedding invitation service covering everything from design to printing the finished product. We are well-known throughout Glasgow, as bespoke wedding invitation printers. Our team can produce high-quality wedding invites that are tailormade around your exact requirements. No matter what colour, size or design you want, we can create it for you. At Glasgow Creative, we can design and print wedding invitations to suit both parties. Whether it’s to match the theme of your wedding or a completely unique design, we can create the perfect invite for your big day. The printed invitations we make can help let everyone know about your big day. As one of the leading wedding invitation printers in Glasgow, we can create the perfect bespoke wedding invites for your big day. When it comes to needing wedding invitations for your special day, be sure to get in touch with Glasgow Creative. We regularly carry out wedding invitation printing for customers throughout Glasgow, with one of the most popular size options being A5. However, we also offer a great selection of other sizes and A6 is the perfect size for anyone wanting a small but personal invite. Our highly skilled designers can design invites or whole wedding stationery ranges, that meet all of your requirements. No matter what your wedding invitation printing needs might be, you can always count on Glasgow Creative. Whenever we print wedding invitations, we ensure the use of professional printers and quality inks to ensure quality wedding invites are created. At Glasgow Creative, we believe in creating quality wedding invitations at a highly affordable price. From flat to folded page designs, we have all angles covered. When it comes to wedding invitation printing in Glasgow, be sure to get in touch with our team at Glasgow Creative. As local wedding invitation printers, we can work closely with you to ensure your invites are just how you imagined them to be. Wedding invitations are one of the most important pieces of wedding stationery. They provide both a reminder of when your big day is and can even be used to inform people of the theme of your wedding day. All of the invites we print are designed to offer a luxurious look at a highly affordable price. We can create invites to template designs or our designers can create a design concept that’s completely unique to you. 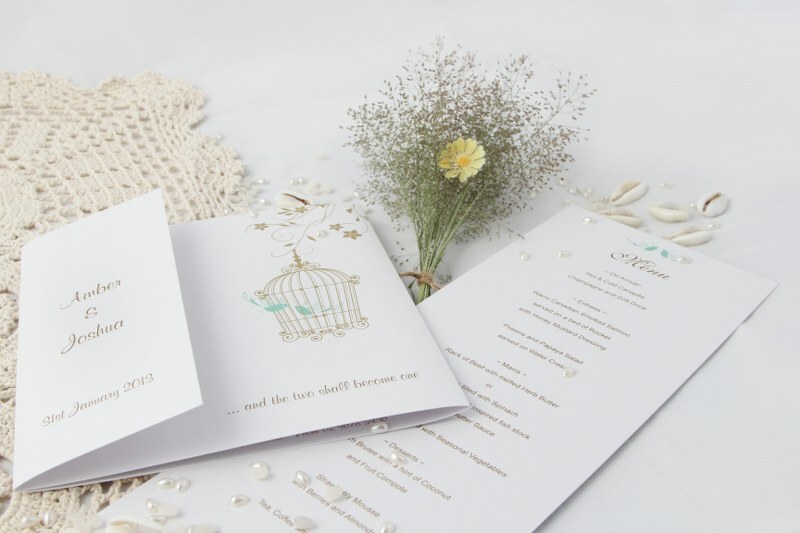 If you’re in need of wedding invitation printing in Glasgow, then be sure to make Glasgow Creative your first port of call. We have years of experience designing and printing wedding invites. Our design team are happy to help you create a bespoke design to ensure everyone knows about your big day. No matter what size, colour or how many you need printing, be sure to choose Glasgow Creative. All of the wedding invitations we print are to some of the highest standards in the Glasgow area. When it comes to printed wedding invitation in Glasgow, be sure to get in touch with Glasgow Creative. One of our team are always on hand to assist with all enquiries. Do you only offer wedding invitations or do you offer other wedding stationery? In addition to offering wedding invitation printing, we also offer a range of other wedding stationery. Some of the wedding stationery we offer includes name cards, table plans, save the date cards and much more. What needs to be included on my printed wedding invitations? This is entirely down to you and we will happily include any information that you require on your wedding invite. Many of our customers choose to include information such as names, date, time, place of wedding and any other information that guest might needs to know. Can I choose the font for my wedding invites? Yes! When you choose Glasgow Creative to design and print wedding invites for you we’ll guide you through the design process. At this stage, you’ll be able to choose colour, font, design, style and many other customisation options. We pride ourselves on creating bespoke wedding invitations. How much does wedding invitation printing cost? The cost of wedding invitations depends on a number of different factors including the style, material and how many you need printing. Get in touch with us and we’ll be happy to provide you with a quote for your wedding invitation printing. Be sure to finalise your guest list before ordering your invitations and it’s always advisable to order extra invitations in case you need to make last-minute additions to your list. 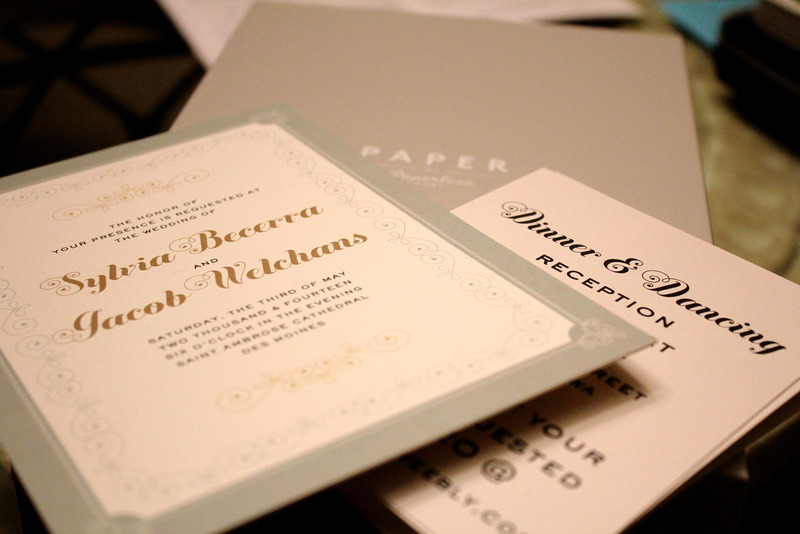 It’s much less expensive to order additional invitations on your initial order than to pay for a second press run.